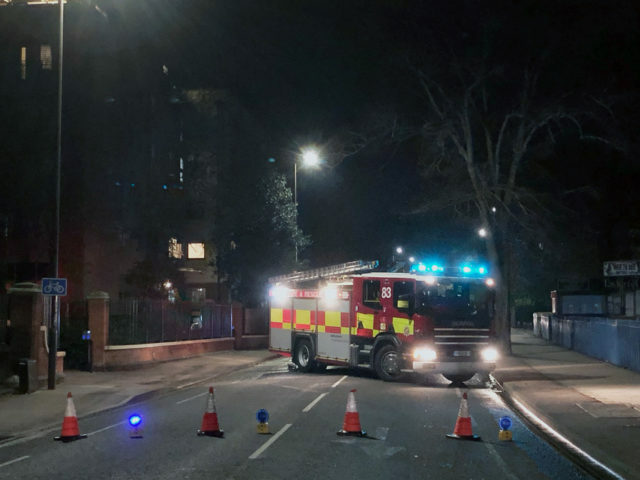 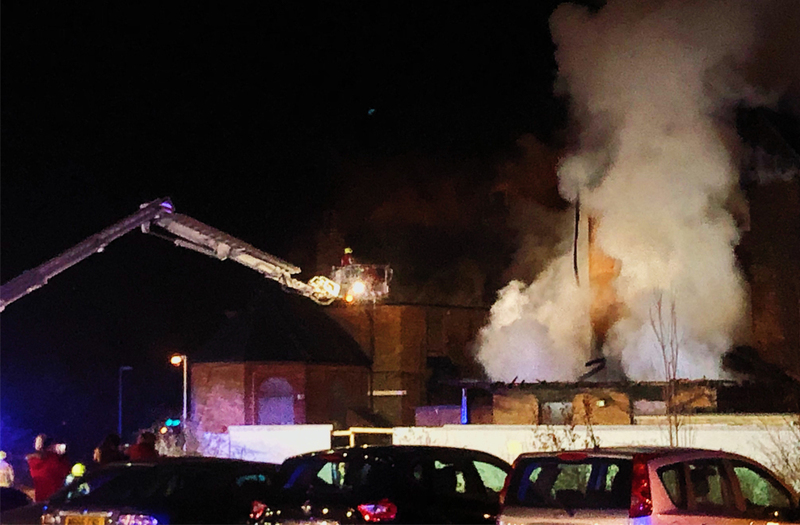 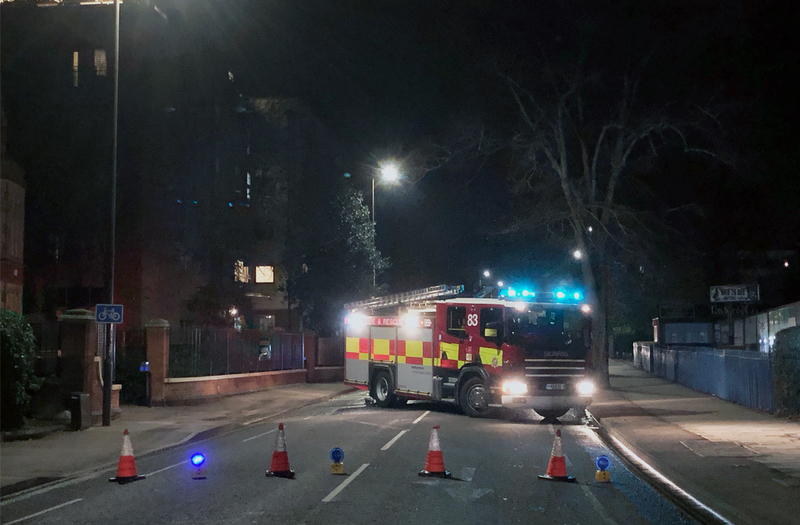 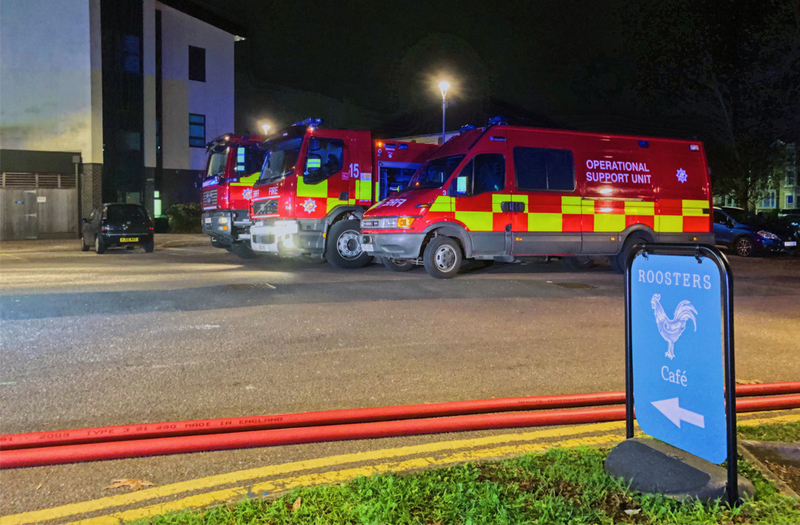 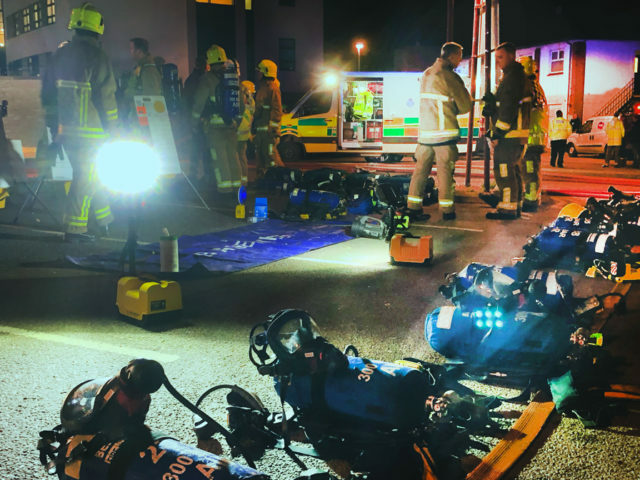 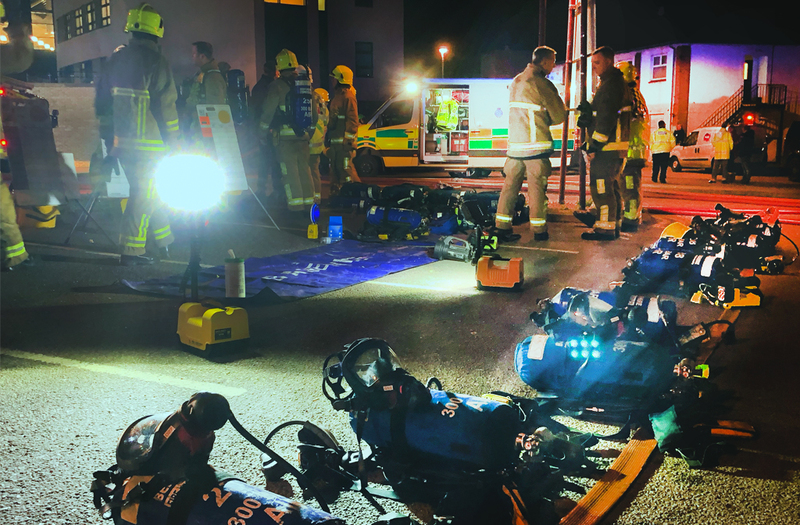 What started as a “small fire” at Bedford’s ‘North Wing’ Hospital last night, turned into a major emergency with over 60 firefighters from across Bedfordshire and Buckinghamshire battling for over six hours to keep it under control. 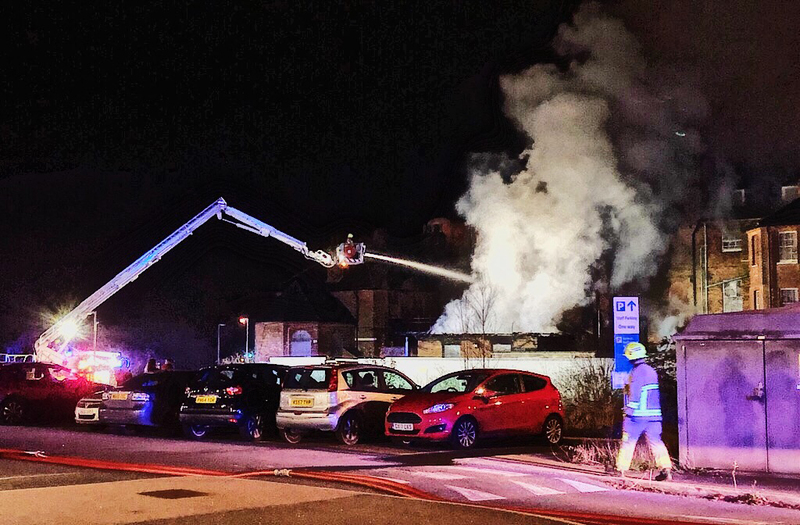 Bedfordshire Fire and Rescue Service (BFRS) crews from Bedford were on the scene first at around 6pm but quickly called for support from Kempston. 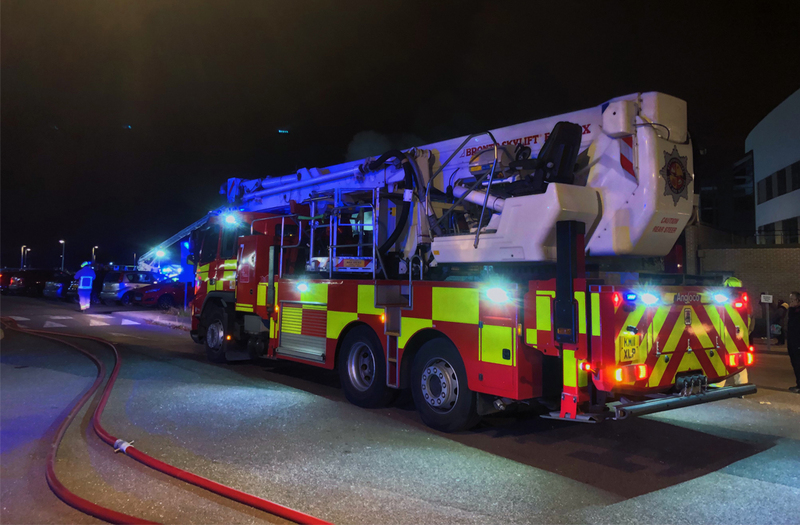 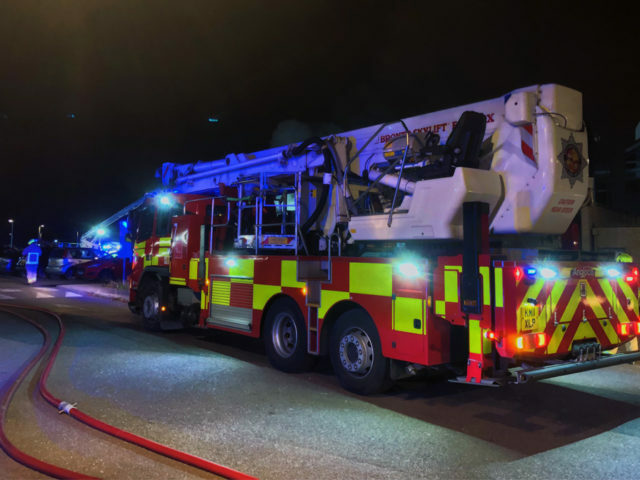 Luton fire crews attended with an additional aerial platform to assist with spraying water onto the buildings from above. 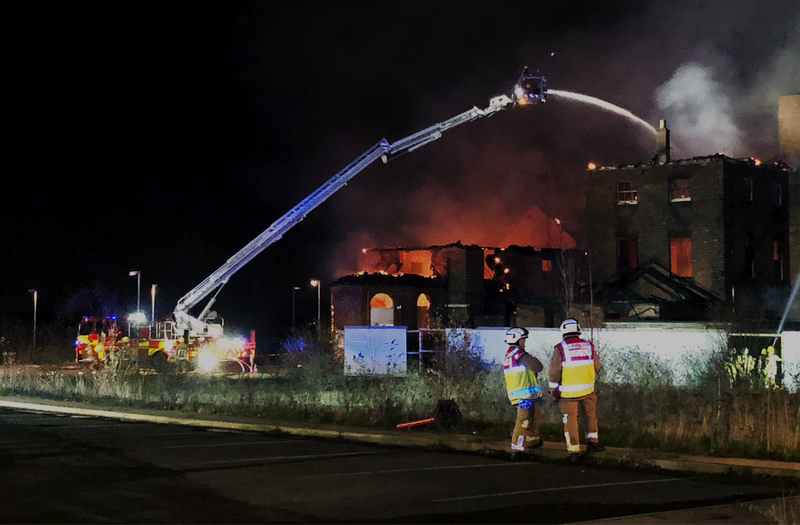 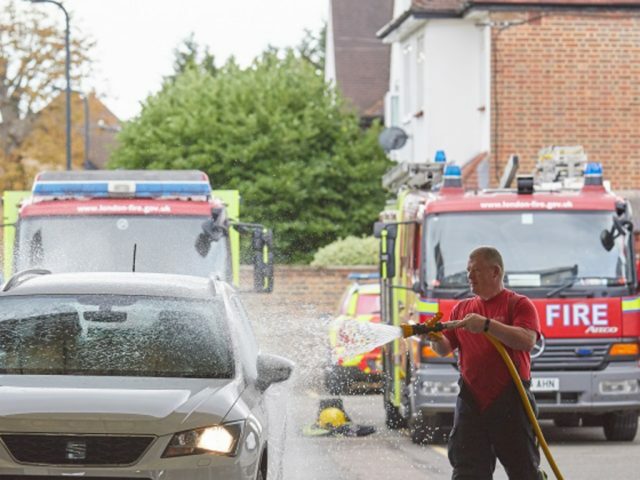 Fire fighters from Sandy, Ampthill, Woburn, Biggleswade, Leighton Buzzard, Toddington, Shefford, Woburn, Potton and Bletchley also attended to provide additional fire fighting, water supply and operational support. 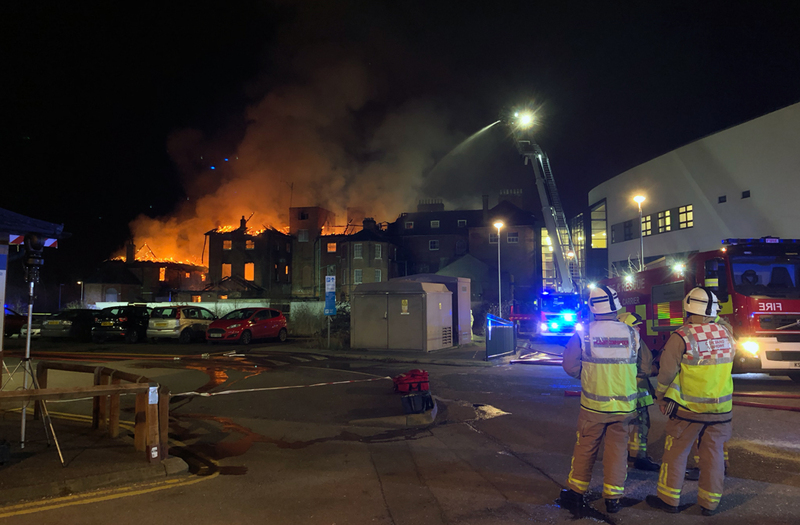 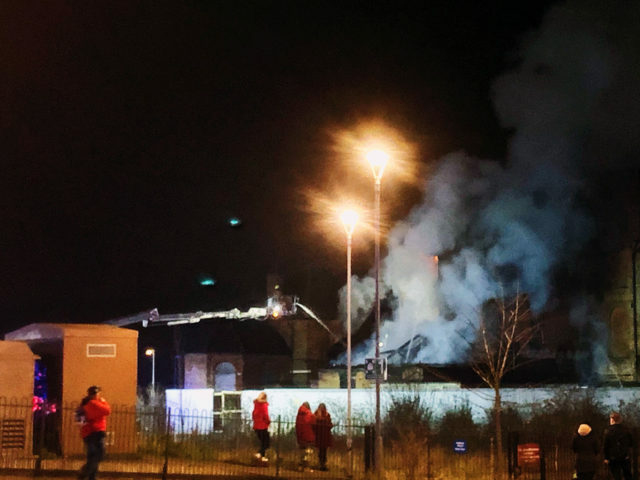 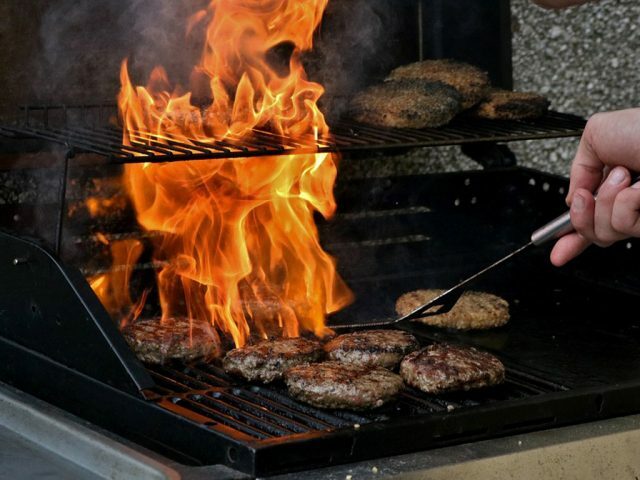 Bedfordians as far away as Kempston, Queen’s Park, Brickhill and Putnoe could see the flames and smoke, posting pictures on social media of the blaze from afar. 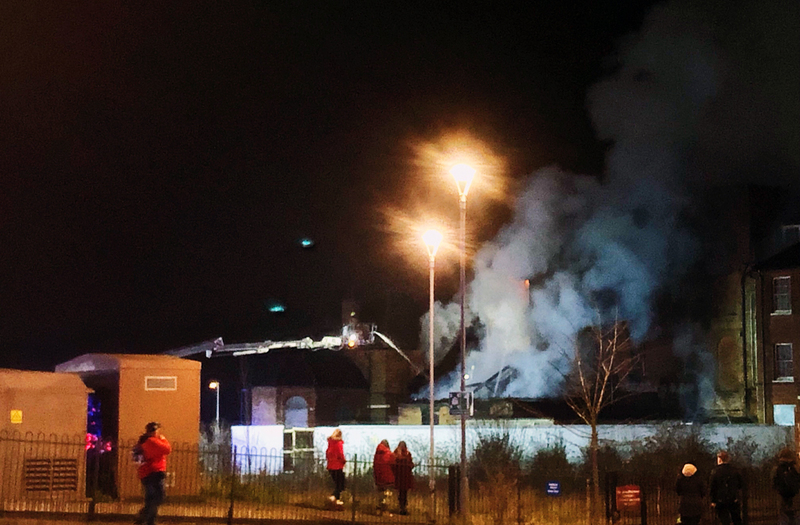 Chief Fire Officer (CFO), Paul Fuller CBE, attended to oversee the operation. 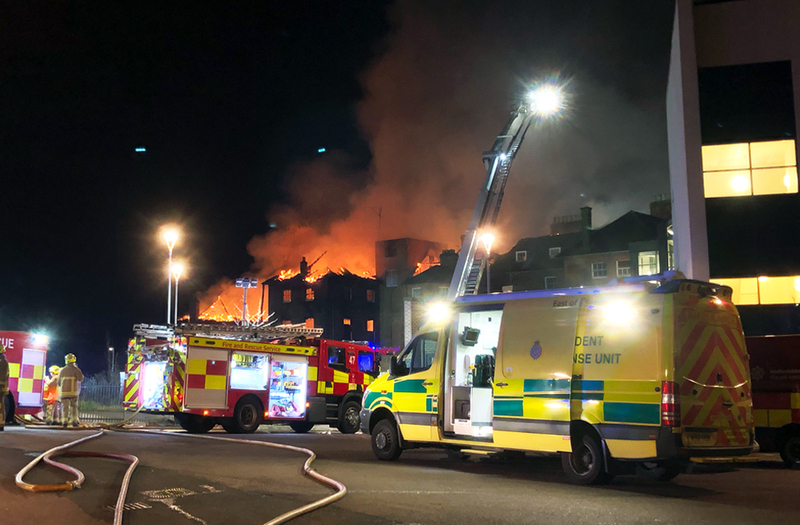 At the scene, he told Bedford Independent that their priority was to stop the fire spreading to the Health Village Clinic and Archer House. 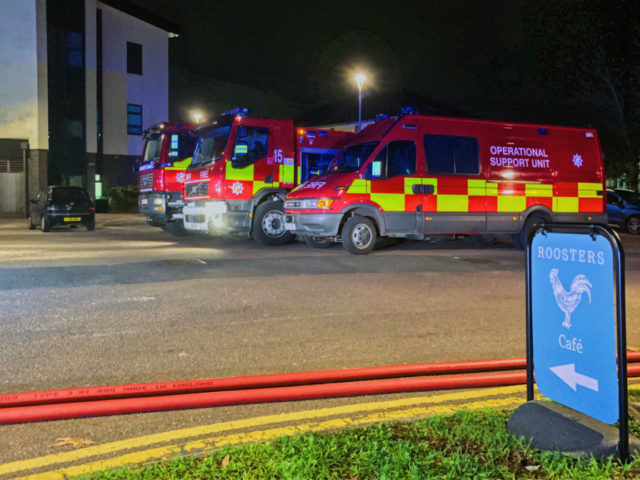 The Bedford Independent’s Paul Hutchinson was the only journalist at the scene, providing live updates from the Incident Command Centre. 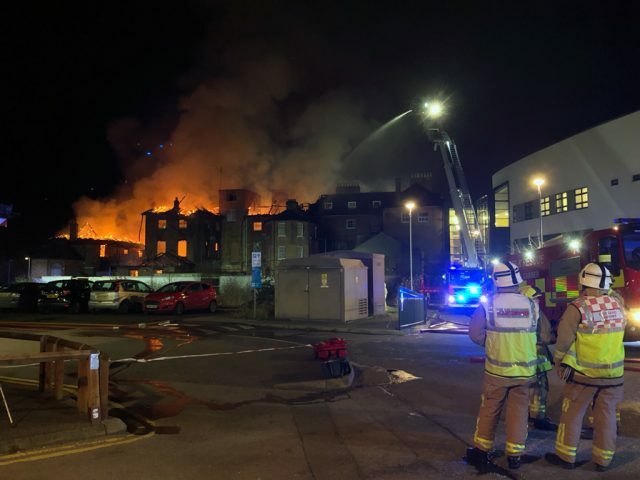 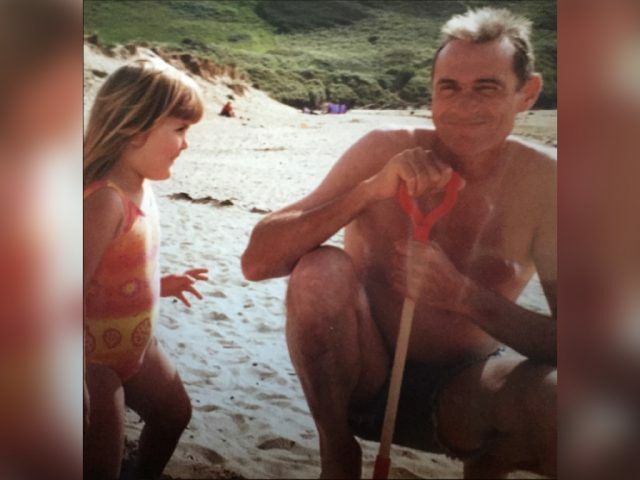 Local residents told him that the Shires Building was known to be used by squatters and “kids were always messing around” in the abandoned building. 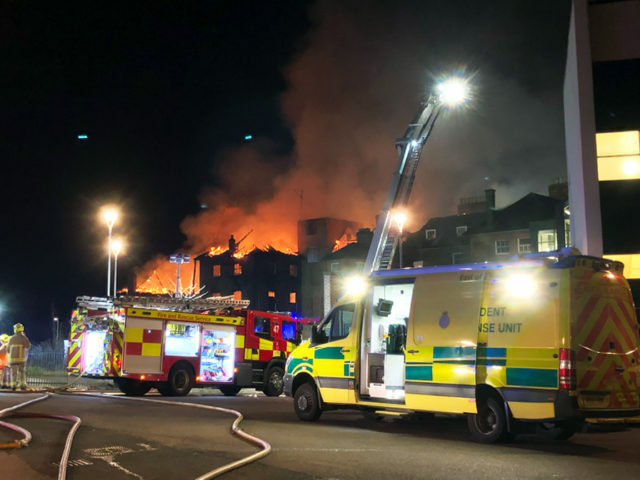 Read: Bedford Hospital ‘North Wing’ fire – was Shires House secure enough? 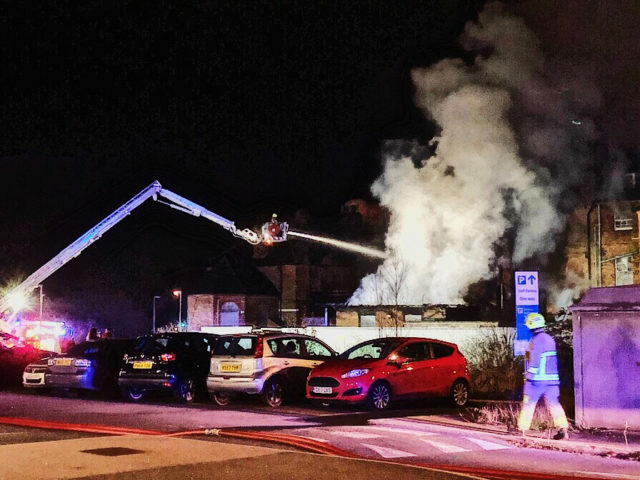 There’s no official confirmation as to how the fire started but Bedfordshire Police have issued an appeal for witnesses. 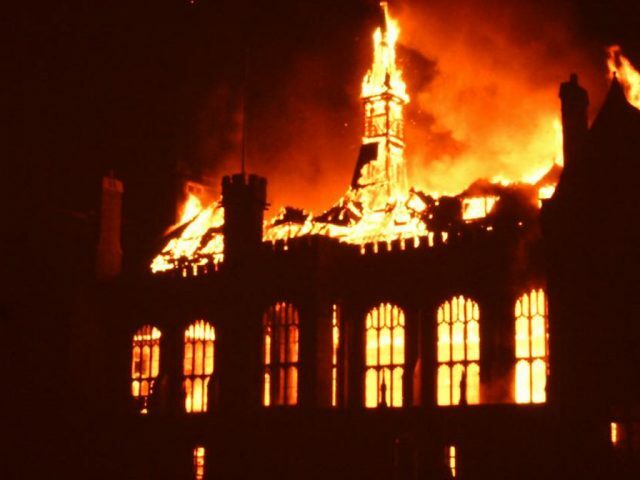 Shires House was a Grade II listed building and was built in the 1790s from bricks of the old Bedford Castle and was The Bedford House of Industry before becoming Bedford Union Workhouse after the 1834 Poor Law’s Act. 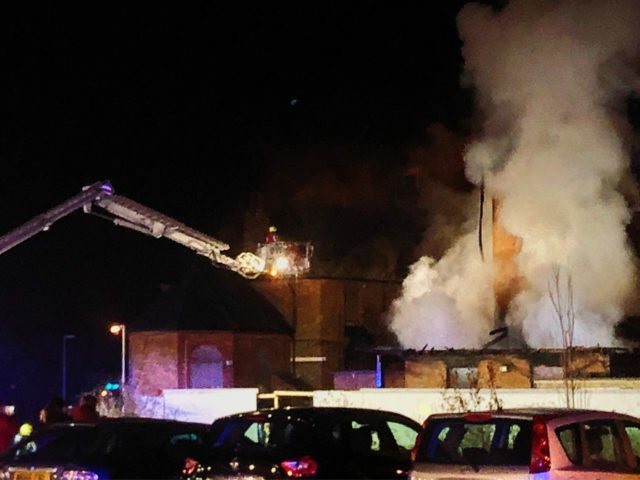 The workhouse closed in 1949 and became Bedford Hospital North Wing under the NHS. 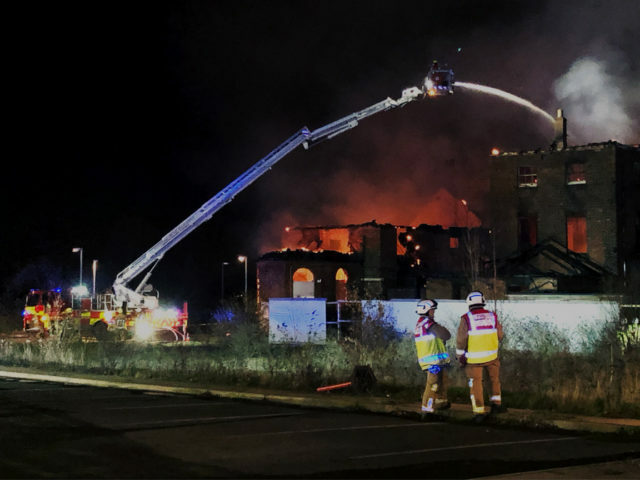 The building has been empty and unused for many years and is now owned by NHS Property Services.